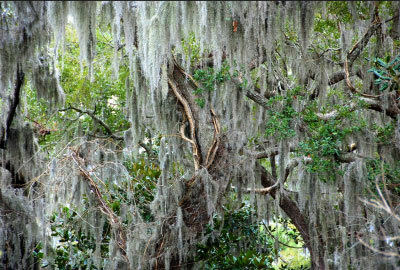 Sarasota Tree Care Services offers expert tree care services in North Port, FL and the surrounding communities. 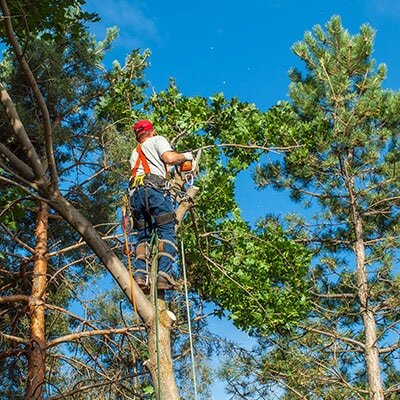 Our team is dedicated to giving our customers the best experience with all tree care needs, from routine trimming to complicated tree removals. We have a proven track record of being able to handle any call no matter how big or small a project is, whether it is for a home or commercial business property. Our years in business have made our team of certified technicians seasoned in all tree-related matters. We know that property owners put a lot of thought, time and money into tree landscaping. We provide added value by keeping your trees healthy and thriving. Well cared for trees add to a property’s value and curb appeal. Our team takes care of customers’ green spaces like they were our own and won’t stop until we exceed every customer’s expectations. Sometimes trees can become unmanageable for the lay person. Tree limbs become overgrown and threaten to hit light poles or powerlines. Roots surface, damaging sidewalks, driveways or parking lots. Heavy limbs can fall and damage pedestrians or vehicles in the area. Having a competent tree care company on speed dial will help respond quickly in the event of any tree emergency. Sarasota Tree Care Services has the resources and equipment on hand to help in a jam. Regular maintenance, though, can help avoid a crisis. Don’t wait until it’s too late to ask a professional for help. Savvy technicians can spot decay before it threatens the life of a tree. Our staff can prune and trim trees, so limbs don’t fall and cause damage. We can prune a property’s trees to help guide their growth and extend their lifespan. We work with owners to understand their goals for landscaping and then work their trees to help accomplish their goals. Regular trimming and pruning are the best ways to prevent costly repairs down the road. This form of preventative maintenance is something we recommend to every client. Whatever your tree needs, Sarasota Tree Care Services can help. We have a great deal of experience with every possible tree scenario. Our team loves working with trees every day and it shows. We bring that passion to every job and customer contact. This dedication to service has helped us win the trust of North Port customers for years. Call one of our team members today to talk about how we can get your trees looking and feeling right.